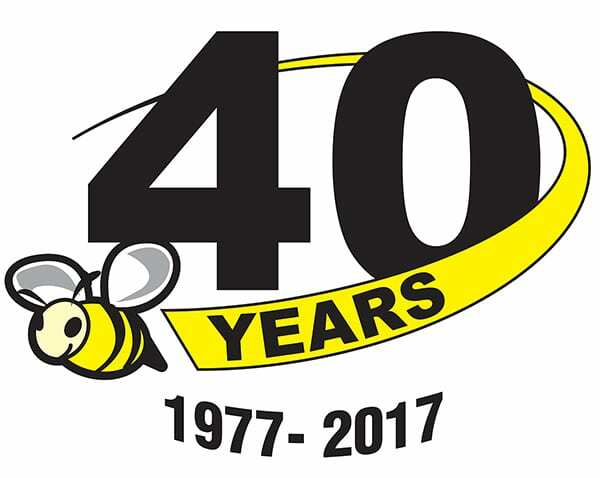 At Bee Clean Specialties LLC we are always looking for people who share our passion for providing clean air to those who work in the manufacturing industry. Our mission: To assist our clients in providing clean air for the benefit of their employees and facilities. We service Chicagoland area and about a four-hour radius from our Schaumburg location which includes parts of Indiana, Michigan, and Wisconsin. Do you enjoy improving the lives of others? As a Field Service Technician for Bee Clean Specialties LLC, you will be helping employees of manufacturers breathe clean air, which improves their productivity and health. We service industrial electrostatic air cleaners that take the smoke and oil mist out of the air at companies that machine parts out of metal. If you are interested, email your resume to careers@beecleanspecialties.com.